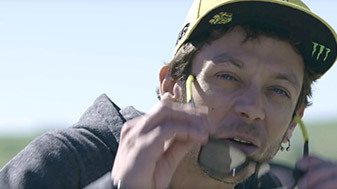 MOTOBOT Meets The Doctor (Valentino Rossi) - MOTOBOT | Yamaha Motor Co., Ltd.
MOTOBOT finally meets Valentino Rossi face to face. 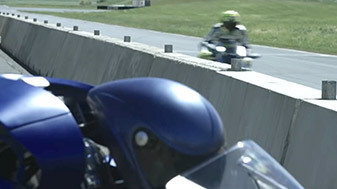 How does Rossi react to seeing MOTOBOT riding the YZF-R1M in person? One of the engineers behind the project explains MOTOBOT’s current development progress as it begins racetrack riding tests.